Table tennis is a fun game to play with friends. You just need to have a partner and a decent table to get started. 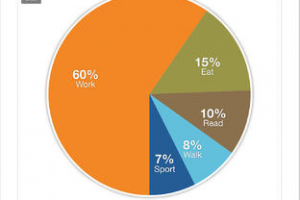 Playing the real game is great, but the fun does not have to end there. Table Tennis Touch happens to be an addictive game for those of you who simply can’t get enough of Ping Pong. It combines great graphics with awesome game play and challenging AI to keep you on your toes. Table Tennis Touch has something for everyone. 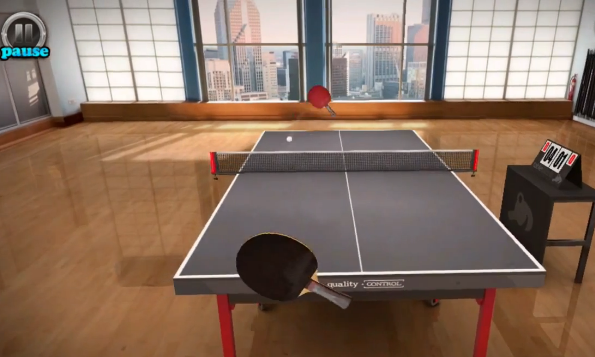 Whether you are looking for a quick game or a career mode, Table Tennis Touch has you covered. There are also addictive mini games to practice your skills. We found the AI to be quite challenging. Sure, there are easy opponents, but you will have to work hard to beat more advanced levels. The good news is you can get a lot of practice in Quick Game mode. Table Tennis Touch is good looking and quite a lot of fun to play. Unlike a few other Ping Pong games that we have tested, this game offers challenging opponents to make you sweat. 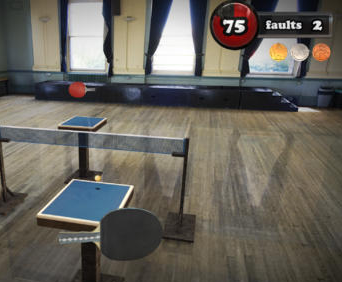 Simply one of the best table tennis apps we have tested.